"Arcadia (utopia) (Greek: Ἀρκαδία) refers to a vision of pastoralism and harmony with nature. The term is derived from the Greek province of the same name which dates to antiquity; the province's mountainous topography and sparse population of pastoralists later caused the word Arcadia to develop into a poetic byword for an idyllic vision of unspoiled wilderness. Arcadia is associated with bountiful natural splendor and harmony." Your Images Matter. For that reason, we're opening up a section of our first publication to celebrate your amazing images. It doesn't matter who you are or where you're from, if you've immortalised a special moment or image in pixels, we'd love to showcase your work with the world. 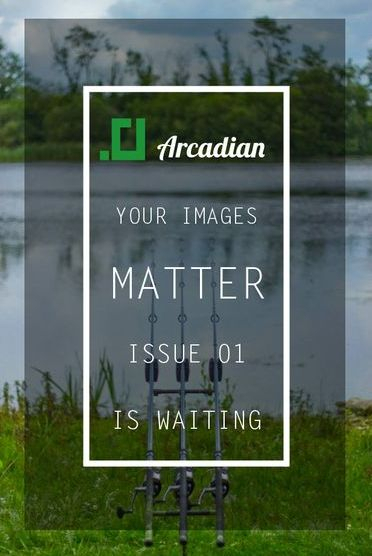 The best of the bunch will make the dedicated Arcadian section in the book, whilst the best of the rest will be used across our social media network to promote carp fishing to fellow Lifers and keepers of the faith. Simply email us, send us a Facebook PM, Tweet us or liaise with the CL crew to get involved. We'll endevour to respond to all messages and let you know exactly what our plans are. Our eyeballs wait eagerly in anticipation!